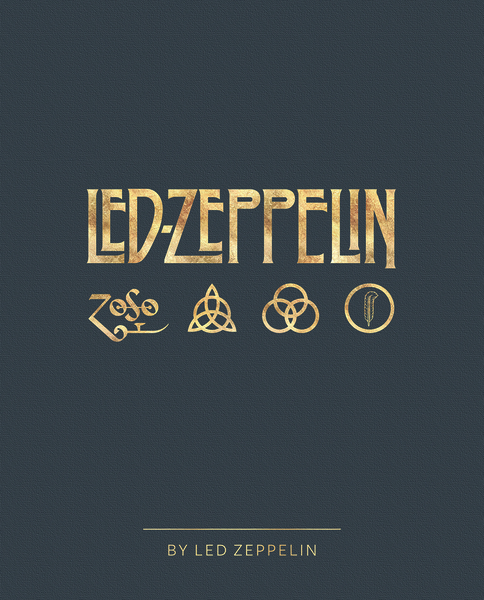 Celebrating 50 years since their formation, it covers the group’s unparalleled musical career and features photographs of Jimmy, Robert Plant, John Paul Jones and John Bonham on and offstage, in candid moments and in the recording studio. 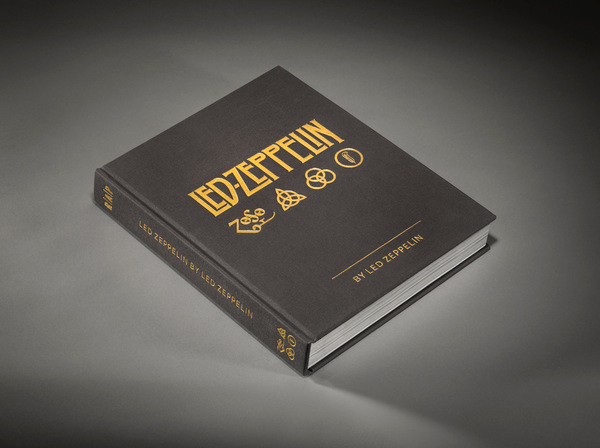 This definitive 400-page volume includes previously unpublished photos, artwork from the Led Zeppelin archives and contributions from photographers around the world. 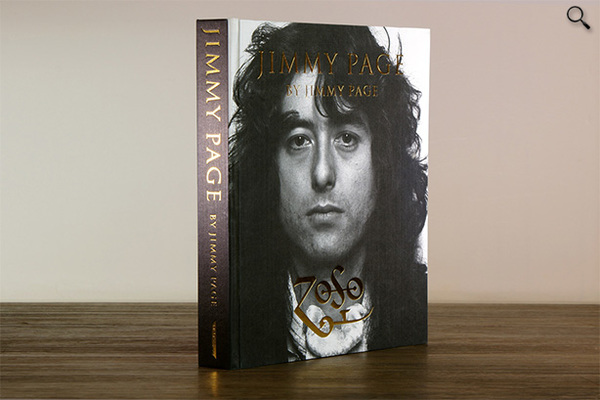 "Throughout the last five decades there have been new fans arriving every day to witness these master musicians," says Jimmy. 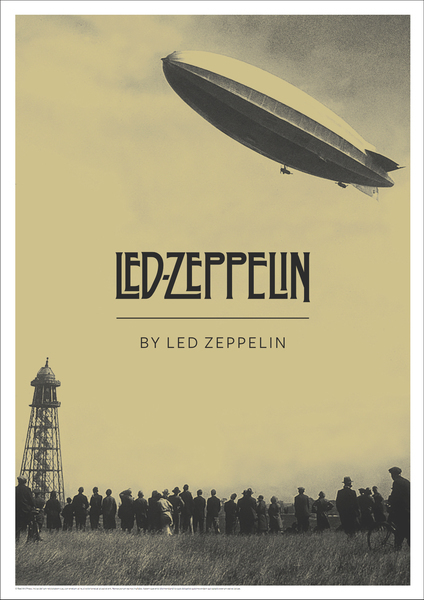 "The stories I have from people about how the music of Led Zeppelin has affected their lives has been a moving experience."